The resort is an ideal venue for the weddings a as it offers couples an opportunity to tie the nuptial knots in natural surrounding. For wedding the hotel has a Lounge area having a capacity to accommodate 40 persons. The resort has 18 aesthetically adorned cottages spread over an area of 7 acres. The resort with hardwood walls and thatched roofs is a natural place to retreat to. 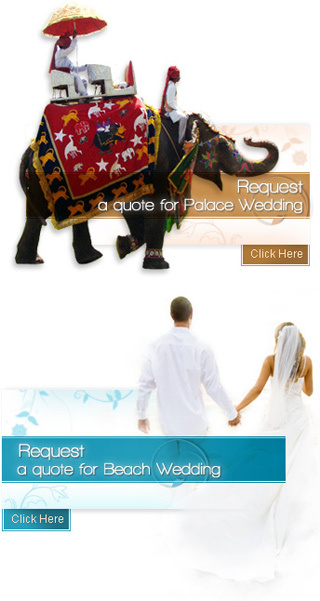 All the essential amenities and comforts are supplied by the resort to its guests. Owing to eco-friendly concerns the resort observes all the indigenous practices like rainwater harvesting and other things. To make it more authentic, the hotel has recruited most of its staff from local peoples. To look after the dinning needs of the guests Barefoot at Havelock Jungle Resort has a multi-cuisine restaurant that serves Continental and Indian cuisines in addition to local cuisines. The raw materials for the food are farm fresh products grown by using bio-fertilizers. The resort also has a well stocked Lounge Bar serving an assortment of Indian and imported liquor.